Upon our last visit to Whims & Whatnots, a happy gift and lifestyle boutique in Greenland, NH, our eyes perked up when we saw the especially wonderful selection of coastal-inspired goods. So… with summer still in full-swing, we’re excited to share a few of our favorite beachy finds! 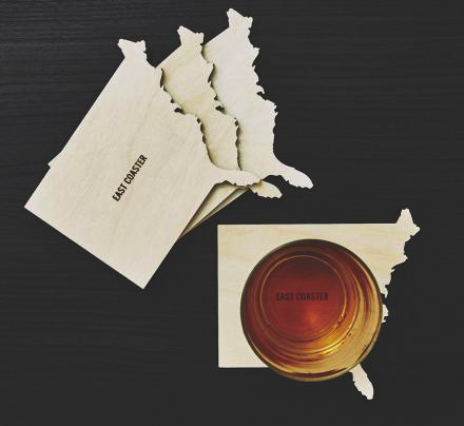 A witty product that is 100% functional and makes every guest smile? That’s a triple win in our book! 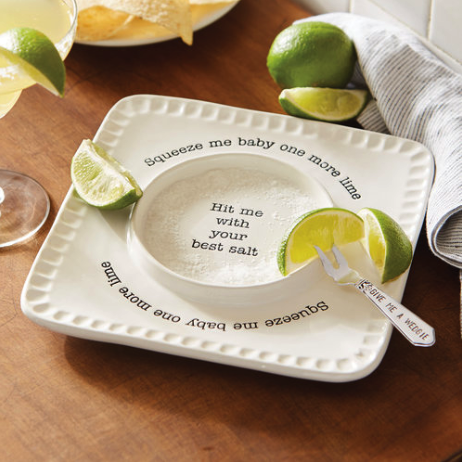 A sure way to turn up the heat at your next fiesta! 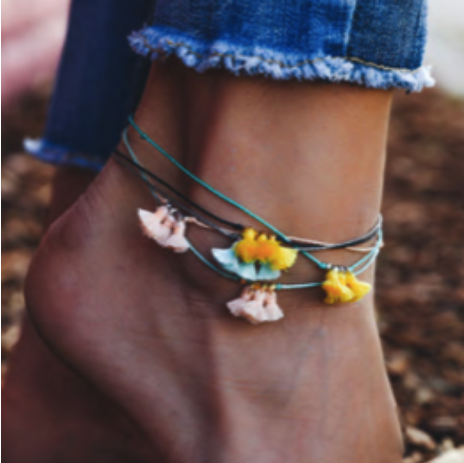 Jazz up your look with colorful bracelets from Pura Vida! Choose a few simple neutrals, or go bold by stacking multiple bright designs! 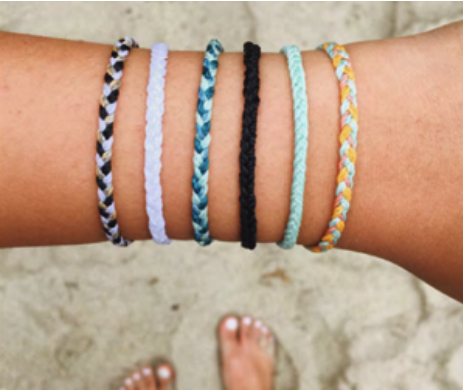 Did you know that Pura Vida products are made by artisans in Costa Rica, El Salvador, and India? This California-based company has also donated over 1 million dollars to charity! 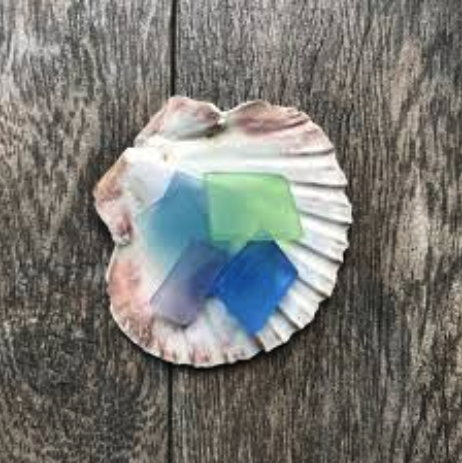 Soap that looks strikingly like perfectly-weathered sea glass?? Guest bathroom here we come!! 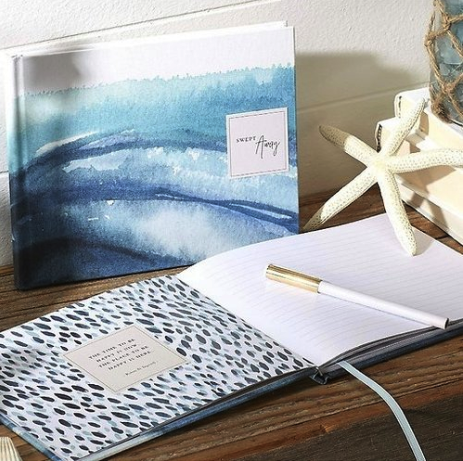 There are many more coastal-inspired gifts where these items came from, so if you’re looking to add a little pop of ocean to your home, or know someone who loves the sea, pop by Whims & Whatnots and peek around! And don’t forget to say hi to Jodi the owner. She’s a sweetie!